Todd won the Milk-Bone Dog of the Year award at the 2018 Streamy Awards. 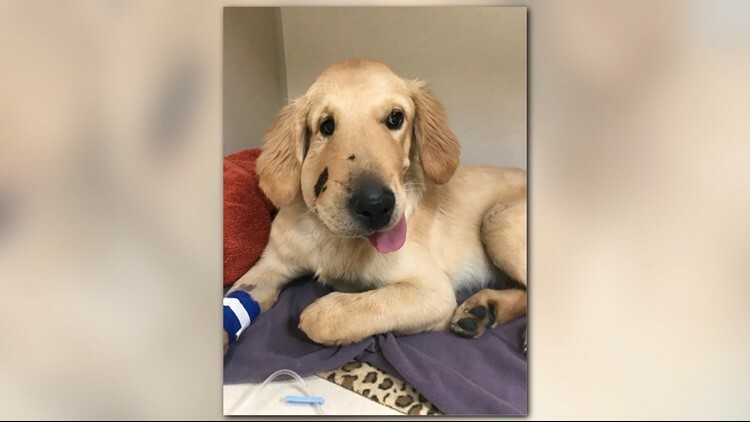 He jumped into harm's way to save his owner from a rattlesnake bite, and now Todd the dog is literally being awarded for his heroism. Todd won the Milk-Bone Dog of the Year award at the 2018 Streamy Awards, an event in its eighth year that recognizes and awards the biggest names in YouTube and online video. While out hiking in North Phoenix earlier this summer, Todd jumped in front of the leg of his owner, Paula Godwin, and took a rattlesnake bite right to the face. 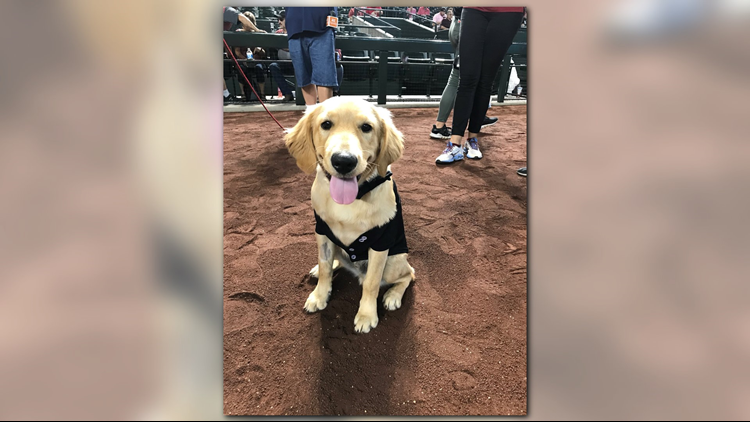 "He literally just darted right toward that snake by my leg and he took the bite for me," Godwin said while Todd was being honored by the Diamondbacks at Chase Field back in July. His story went super viral and Todd pretty much became a hero in the eyes of many across the world. Then came his nomination for "Dog of the Year" at the 2018 Streamy Awards, something Godwin couldn't believe at the time, but knew he was worthy and seemed pretty excited to walk the red carpet at the Beverly Hilton with her pup. The award show was streamed live across the globe on YouTube Monday and Todd took home the "Dog of the Year" honor, an award presented by Olympic medalist Gus Kenworthy. it's a bird, it's a plane, it's... Todd the Hero Dog, your winner of the @MilkBone Dog of the Year Honor at the #streamys! Godwin said she's feeling pretty proud and it's nice to know that people saw Todd's heroic act as she did. "It's about time we start honoring our pets more," Godwin said while on stage accepting the award. "He is my hero and he is so worthy!"